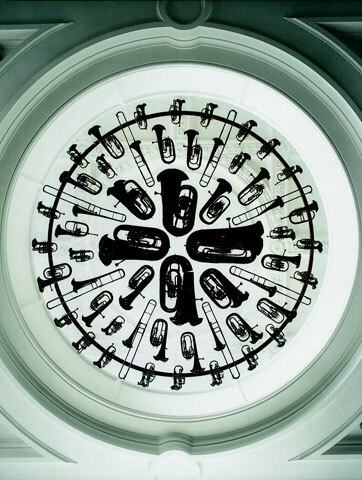 Simon Morrissey cuts to the chase with Cornelia Parker and finds out how she has fought commercial pressures to follow her own artistic agenda. Simon Morrissey is an independent curator, writer on contemporary art and consultant. He has written extensively on all aspects of contemporary art & edited publications for leading galleries and publishers in Britain and internationally and contributed widely to UK art magazines and periodicals since 1995. Simon lives in Frome, Somerset.